Thank you for your time of visiting our site and we hope you share with us a memorable holiday. From Napa Prince family and all staff. Make your dreams come true! Leave Napa Prince staff to organize your special events. Napa Prince Hotel Apartments is a 3-star self catering retreat located in Cyprus’s most popular and exciting tourist destination, Ayia Napa. 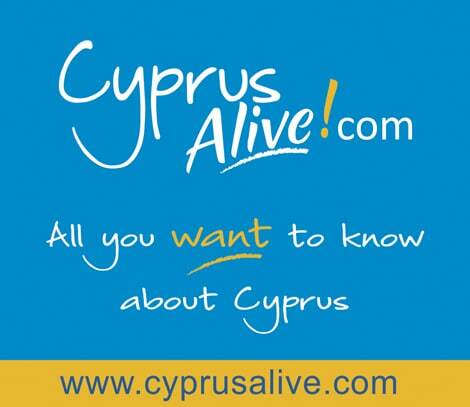 Ayia Napa is a village at the eastern part of Cyprus. It took its name from the ancient Greek word “Napa” which means “wooded valley” as the area was covered with a thick forest. Just come back from napa prince, the hotel is really good for the price that you pay. The staff can’t do enough for you, perfect for a holiday away with friends. It’s only a 5 minute walk away from all the bars. Would definitely be going back to this hotel next time I’m in napa. Location is great,quiet area,short walk to ayia napa square(nightclubs,bars). Supermaket a few steps,rooms are very clean,wide living area, kitchen pretty prepared, great staff: Gala, lady at the reception was so understanding and helpful regarding early check in and check out. After all a great value for money.